Our newborn sessions are all inclusive (no separate session fee or minimum print purchase!) They all include a selection of digital images with print release so clients are able to make their own prints. Collections range from $600-$950 for newborn sessions and from $295-$1100 for baby and family sessions. All collections include digital images; please contact me for more details and options. 1. It’s easy, comfortable, and relaxing! When you come to my studio for your session, I take care of absolutely everything (ok, not the breastfeeding, but everything else!) Imagine sitting here and relaxing on my studio couch. 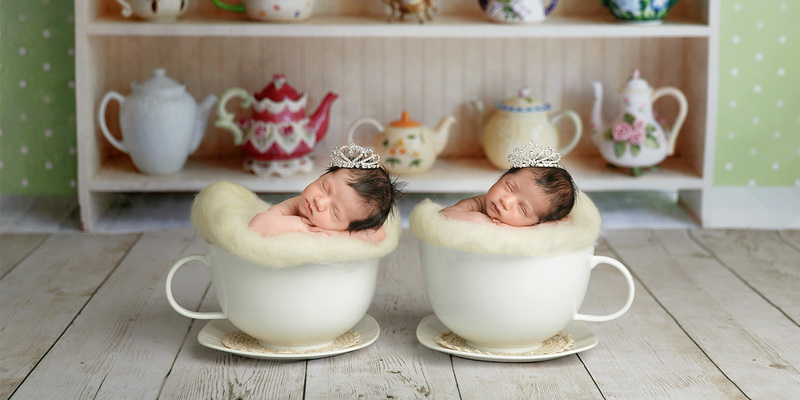 Enjoy some coffee and take an hour or two to just watch your baby sleep peacefully and move through the session! While I make sure I get each pose perfect, I’ve learned the nuances of newborns so I know exactly how to keep them calm and sleepy. Thus, most of my sessions are two to three hours long. Beautiful newborn portraits with me means you don’t need to take a huge time chunk out of your day! 2. I’m experienced and specialized! I’ve been doing this for years and have photographed hundreds and hundreds of newborns, including micro premies, premies, medically fragile babies. Along with that, I’ve seen every type of baby skin…jaundiced, red, scabbed, scratched, etc. Being a graphic designer before I have found my love for photography; I have years of experience in Photoshop , and every baby’s skin will look just perfect after my editing process. 3. Everything is included! I don’t charge separate session fees or try to persuade you to buy anything after the session. I have 3 package choices available and you can pre-select one that best fits your needs. If you decide you’d like to have more, you can always add prints and albums to your session, but there is no pressure! 4. I’m quick. I typically have your galleries ready for you within a few days of your session. It’s fun to see your photos quickly! This is also nice when you want to send out birth announcements before the baby is too old. 5. Sharing on online is made easy! You want to show off your baby, right? I will post a blog for you, do Facebook previews, and give you a special folder of photos that are especially sharpened, sized, and labeled for optimal online sharing. Get ready to a lot of compliments on your baby! And one extra reason…I have a lot of props and accessories! Countless hats, headbands, blankets, wraps, and props in every color, only the best for you and your precious baby. 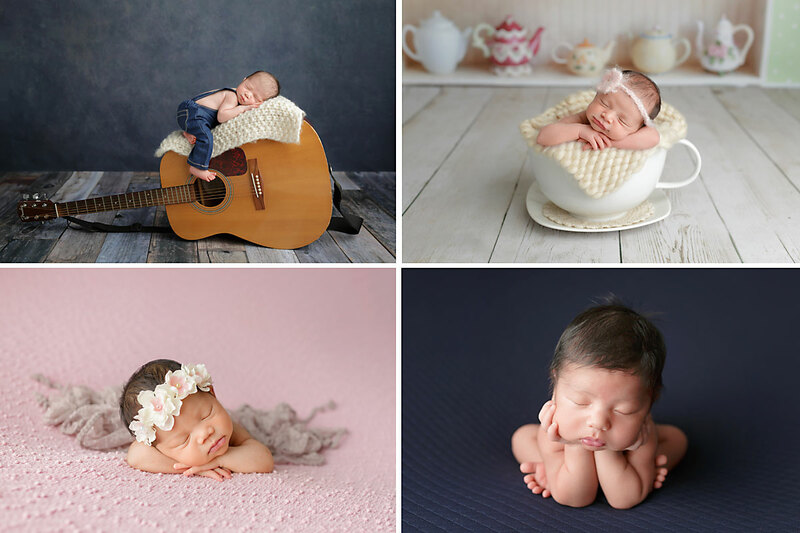 To sum up…all newborn packages include my experience, time and talent, pre-session preparation tips, custom color and prop use, and detailed editing of your images. They are done within 2 weeks of birth so it is best to book your session with me around your due date while you are in your second or third trimester.